In the last month, businesses and individuals throughout the United States were impacted by winter storms battering the East Coast, Midwest, Mountain, and Southern United States. From a declared state of emergency in Georgia to week-long public service and government closures in Boston, these storms disrupted businesses across the country. In the aftermath, it is important that businesses understand the extent of their applicable insurance coverage and provide insurers with prompt and detailed notices of any losses. Although businesses can expect to face a number of losses that will trigger many different types of insurance coverage, the first type of insurance that policyholders should typically target for their first-party weather-related loss is their commercial property insurance. Generally, commercial property policies provide insurance coverage for “direct physical loss of or damage to property.” This loss can include tangible property (such as the building itself), business personal property (such as inventory), and third-parties’ personal property within the policyholder’s custody. 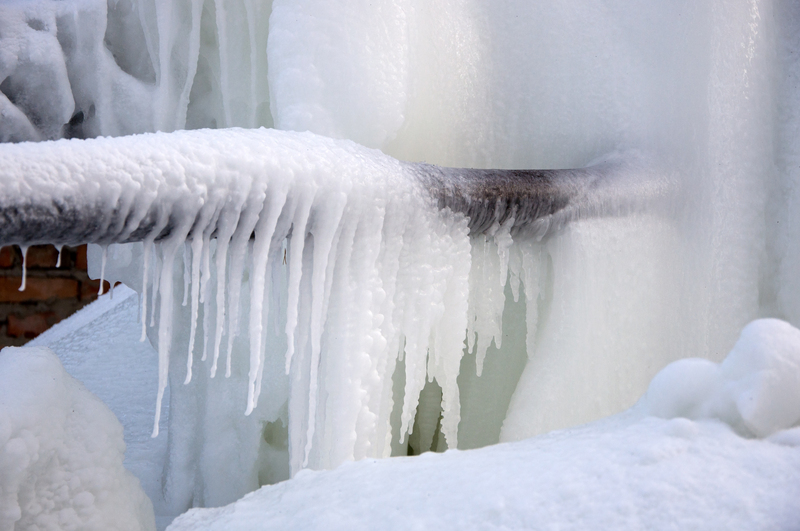 When a business files a property insurance claim in response to winter storm damage, insurance companies may dispute that freezing is a covered cause of loss. A typical commercial property policy, however, will provide coverage for “water, other liquids, powder, or molten material that leaks or flows from plumbing, heating, air conditioning or other equipment . . . resulting from freezing” unless the insured did not exercise reasonable care. The insurer has the burden to demonstrate that an exclusion to the policy applies to limit coverage. Thus, a reluctant insurer faces a heavy burden to deny coverage for damage resulting from freezing, including damage to materials—such as gas in pipes—that are rendered unusable. In addition to below freezing temperatures nearly throughout the United States, this season’s winter storms brought record snowfall to the Northeast and icy conditions to the South. As a result, mass transit was completely halted and people were urged to stay off the roads. Under these conditions, many businesses incurred substantial business income losses without suffering any actual property damage. Ingress and Egress Provisions provide coverage for a business’s losses when access to its property is impeded, whether from a flood, heavy snowfall, or storm debris. Civil Authority Provisions protect a policyholder from losses caused by its inability, or the inability of its customers or suppliers, to access its premises when a civil authority denies such access because of covered damage to, or destruction of, property belonging to third parties. Some civil authority coverages require physical damage to the policyholder’s own premises as well; others do not. Dependent Property Coverage provisions cover a policyholder business’s losses when a supplier or other business on which the policyholder depends to attract customers is damaged by a storm. Additional discussion of Dependent Property Coverage can be found here. If your business suffered either physical or economic losses as a result of the recent winter storms, you should review your insurance coverage to determine whether your policy includes any of these coverage provisions, make detailed records of your property damage, business losses and other expenses, take photographs of any property damage, pressure your insurer to personally inspect the loss, and notify your insurance company of the loss promptly to ensure maximum insurance recovery.